Kuja (Mars God), together with Adhidevata and Pratyadhidevata, are worshipped. Similarly, Rahu(The Shadow planet), when Kuja or Mars dasha is closing and Rahu dasha is beginning according to one’s horoscope. Together with Adhidevata and Pratyadhidevata, are worshipped. The Navagrahas are also worshipped. 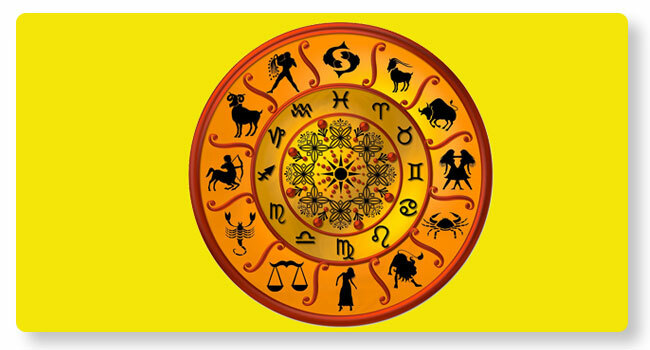 This Homa helps rid oneself of the bad effects due to position and combination of Kuja and Rahu in one’s horoscope.